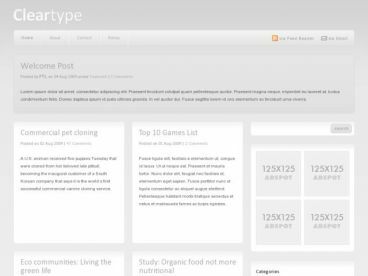 The Revolution Pro Media theme is a widget-ready, customizable theme that provide ideal solutions for online media magazines and other media-focused sites. Revolution Pro Media is user friendly, customizable theme that is an ideal solution for online newspapers and online magazines. 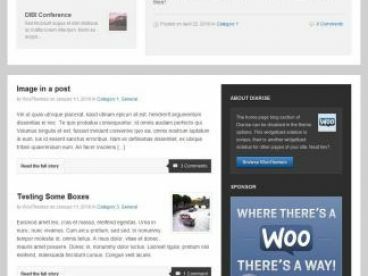 It’s a great WordPress premium theme which instantly adds a professional look to your blog. 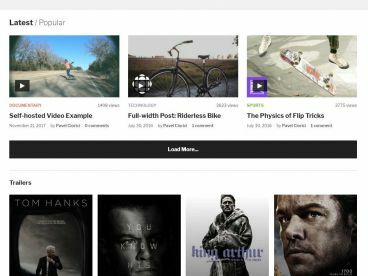 The Revolution Pro Media theme is optimized for SEO and for video embedding (thus the name pro media). Check out the live demo by clicking on the link to the right. You’ll get a much ought to feel as to how this template would fit in with your current site structure.